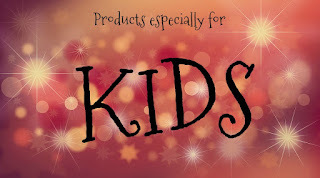 A RUP LIFE: Tilbury House Publishers - Holiday Book Giveaway! 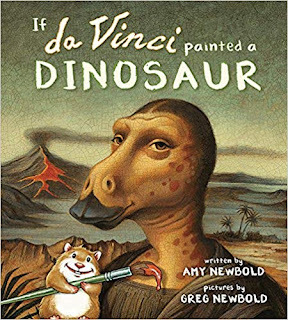 If da Vinci Painted a Dinosaur by Amy Newbold and illustrated by Greg Newbold : In this sequel to the tour de force children's art-history picture book If Picasso Painted a Snowman, Amy Newbold conveys nineteen artists' styles in a few deft words, while Greg Newbold's chameleon-like artistry shows us Edgar Degas' dinosaur ballerinas, Cassius Coolidge's dinosaurs playing Go Fish, Hokusai's dinosaurs surfing a giant wave, and dinosaurs smelling flowers in Mary Cassatt's garden; grazing in Grandma Moses' green valley; peeking around Diego Rivera's lilies; tiptoeing through Baishi's inky bamboo; and cavorting, stampeding, or hiding in canvases by Henri Matisse, Andy Warhol, Frida Kahlo, Franz Marc, Harrison Begay, Alma Thomas, Aaron Douglas, Mark Rothko, Lois Mailou Jones, Marguerite Zorach, and Edvard Munch. And, of course, striking a Mona Lisa pose for Leonardo da Vinci. 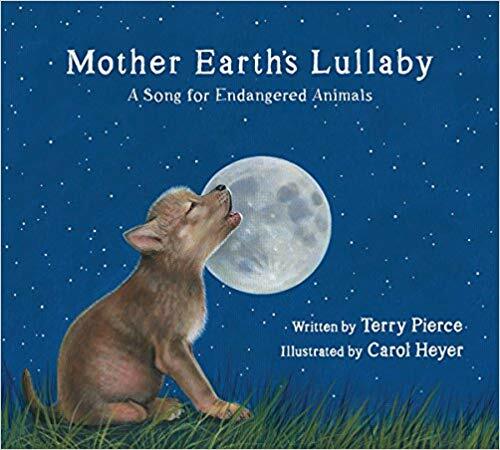 Mother Earth’s Lullaby by Terry Pierce and illustrated by Carol Heyer : When Mother Earth bids goodnight, / the world is bathed in silver light. / She says, “Goodnight, my precious ones.” / Nature’s song has just begun. 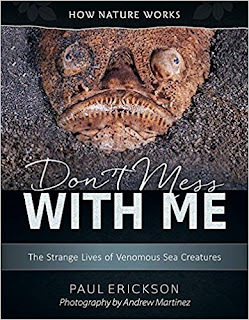 How Nature Works: Don’t Mess With Me: The Strange Lives of Venomous Sea Creatures by Paul Erickson and photographs by Andrew Martinez: The role of venoms in nature … and in human medicine. Why are toxins so advantageous to their possessors as to evolve over and over again? 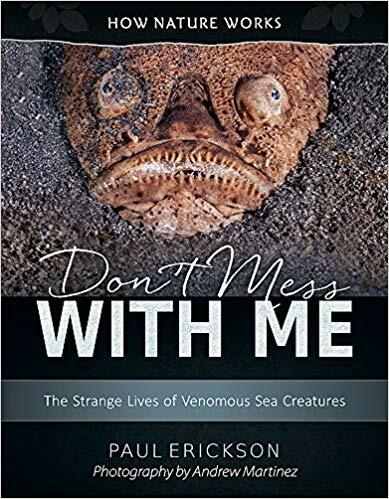 What is it about watery environments that favors so many venomous creatures? Marine biologist Paul Erickson explores these and other questions with astounding images from Andrew Martinez and other top underwater photographers. GREAT for teaching STEM Marine Biology. 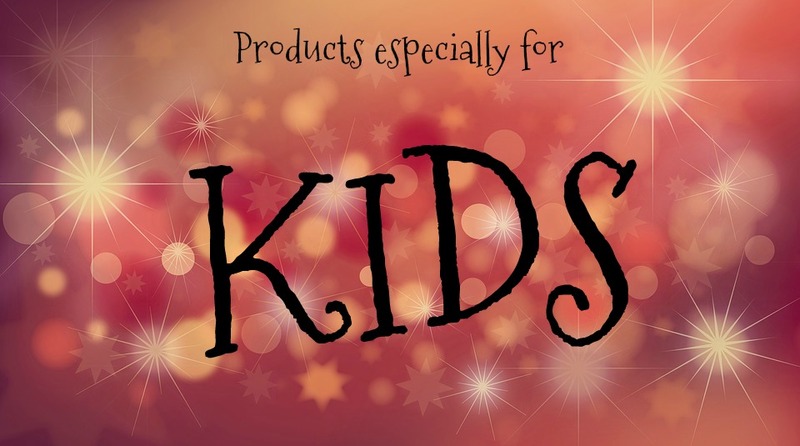 One lucky reader will win a set of 4 books! !